Super Sparkles - Black Rainbow. Glamorous colours for all your art and craft projects, the Sweet Dixie super sparkles embossing powders add fantastic value to your designs. 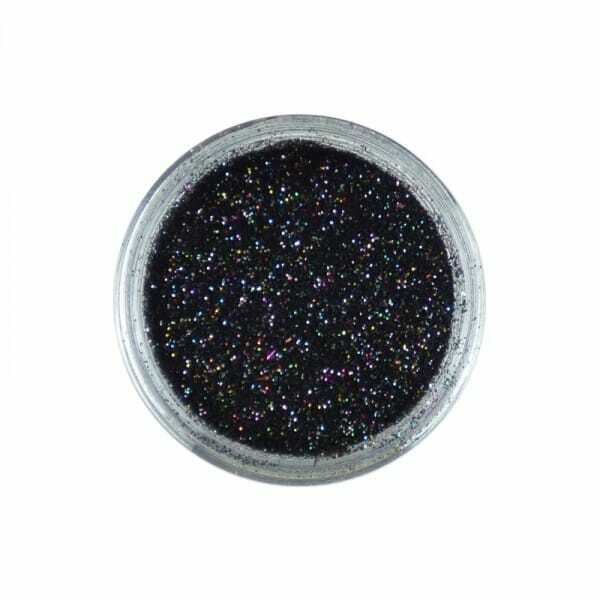 Customer evaluation for "Sweet Dixie Super Sparkles - Black Rainbow"